Mesa is a beautiful city with a lot to offer. However, it is really hot in Mesa which is why you need a quality air conditioning system. Precision Air & Heating offers quality air and heating services. Whether you are tuning an existing air system or purchasing a new ac, we can help. 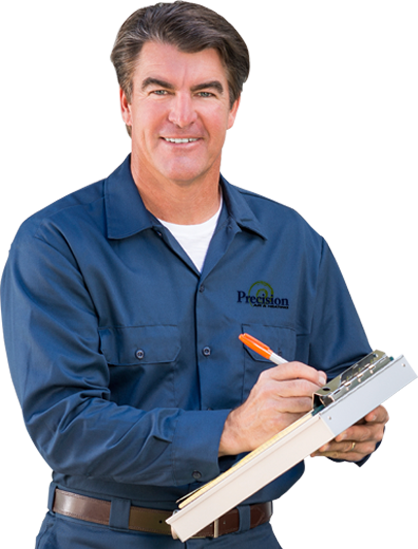 Since 1995, Precision Air & Heating has offered high quality service to homeowners in Arizona. Our goal is 100% customer satisfaction. We strive to offer the best HVAC and electric service while keeping our prices reasonable. With our top-notch air conditioning service, it is easy for homeowners to call us every time for their repair and installation needs. AC installation Mesa AZ can provide! Phoenix area including Scottsdale, Tempe, Chandler, Glendale, Gilbert, and Peoria. At Precision Air & Heating, our goal is to ensure that your air conditioning and heating system is working well. To extend the life of your heating unit, a little heating tune up performed by our team can go a long way. If you want your ducts cleaned, call us to get the most efficient air duct cleaning service. We also provide the most efficient Mesa AC repair services available. And when the time comes, we’ll also help you find a new furnace or air conditioning system that fits your needs and budget. Truly, only Precision Air & Heating can deliver the most efficient air conditioning and heating service Mesa AZ has to offer.